Red Rubber Inspirations: What a Week! This has been a horrible week for many of us. Between the Boston marathon bombing and a devastating explosion and fire in West, Texas and as I write this, a huge manhunt in the Boston area - it's been crazy! I don't know about you, but I've been glued to the news on television all week. My heart goes out to everyone affected by these events and I hope that all involved can heal and find peace. As I mentioned in my Spring Cleaning post, Thursday is a big day here at Red Rubber Designs. 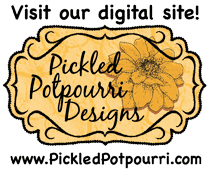 Although I didn't get this post completed yesterday - just too much going on - I wanted to remind you to take a look at our newest offerings. This week's Spotlight Stamp is "Light the Path". This stamp set features a collection of lighthouses and are perfect for creating cards and other projects for the men in your life. We have new Featured Stamps, too. 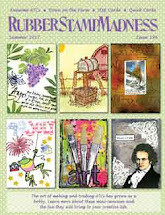 Every week I release new stamps and they are featured here so you don't miss them. And don't forget about this week's Big Deal: 40% OFF individual acrylic blocks. Now's the time to get those block sizes you need! I've also added some items to our Sale Page - you should check this page often, as you never know what will turn up here. As always, all orders over $50 are shipped FREE and everything else is only $5 within the U.S. (See our Shipping Information page for details.) Some online stores have specials like this, but we offer it ALL the time! I hope you are able to take a break for yourself and partake in some "stamp therapy" this weekend! Love the background and dragonfly, Pam! A fabulous masculine card! 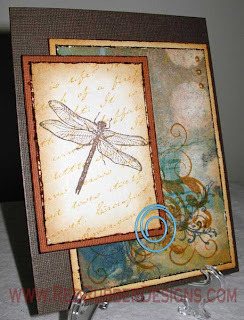 Gorgeous card... that background is really stunning, and the dragonfly panel glows against it!